Members of the All Progressives Congress who took the party to court over extension of tenures of its leadership at various levels may be expelled from the party. 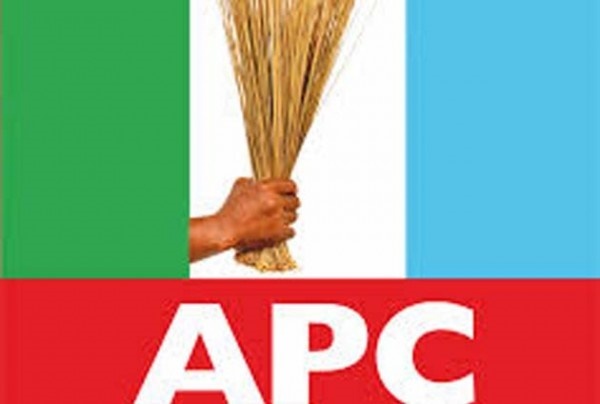 Members of the All Progressives Congress (APC) who sought relief from the court over the extension of tenures of its leadership at various levels risk expulsion. This was disclosed by Dr Ben Nwoye, the secretary of APC Forum of States Chairmen and chairman of the Enugu chapter of the party. He said this is inherent in the party constitution which says members who sue the party before the exhaustion of all internal settlement measures should be expelled. He, however, added that “once they withdraw the action, they automatically regain their memberships”. Nwoye said, “However, Article 21 (a) of our party constitution recommends automatic expulsion for members that take the party to court without exhausting all available internal settlement measures. “The provision is a self-executor and does not need a committee to pronounce the expulsion on them. But once they withdraw the action, they automatically regain their memberships. “We (APC state chairmen) agreed on tenure extensions because this is election year and that it will harm the party if you go into extensive convention. “The 37 chairmen agreed on the extension because we are all aware of different crises in the country and we did not want to compound the crises and so, we passed votes of confidence on President Buhari and on the Tinubu’s reconciliation committee.